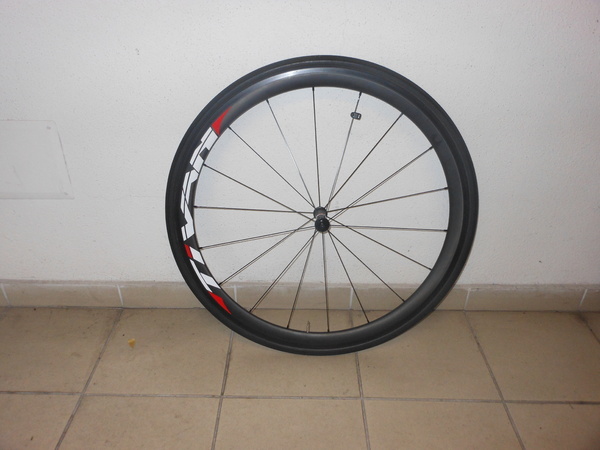 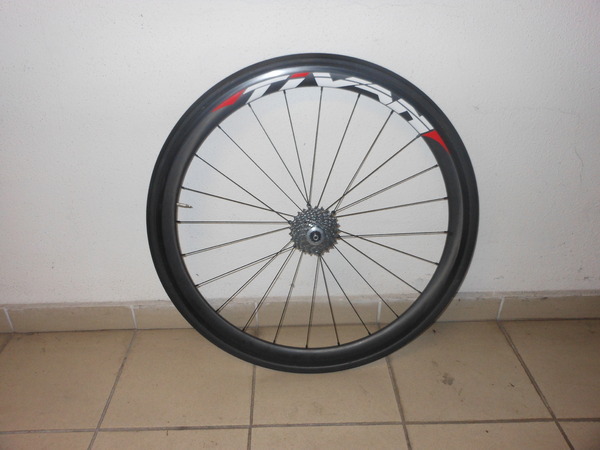 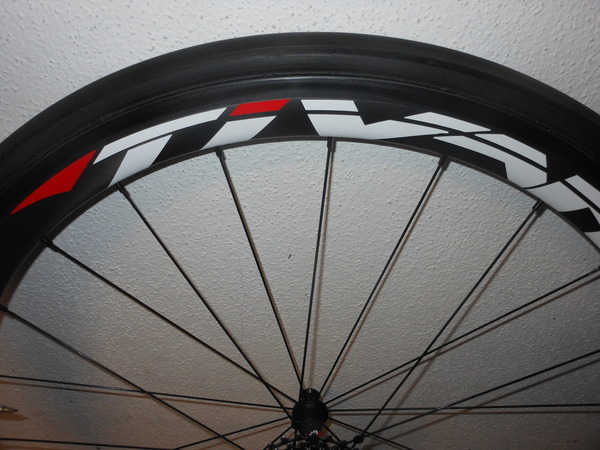 VENDO RUOTE SPADA TIVAN 38 MM. 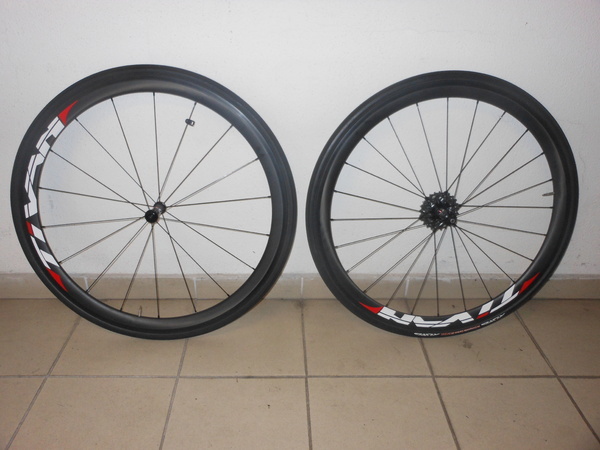 CARBON TUBOLARE ACQUISTATE IL 29/06/2018 USATE POCO PERCORSI CIRCA KM.1000, TUBOLARI TUFO HI-COMPOSITE CARBON DA 25. 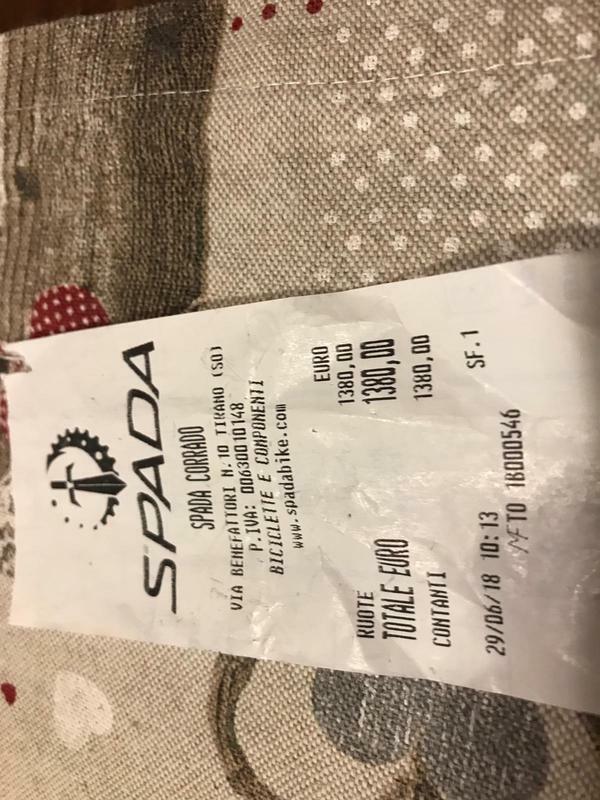 PESO 1090 GR.IN GARANZIA,OTTIME CONDIZIONI ,ESCLUSO PACCO PIGNONI.